Kanya D’Almeida is a freelance journalist, currently completing an MFA at Columbia University. She was formerly the race and justice reporter for Rewire.News. She also held the post of regional editor for Asia and the Pacific for the Inter Press Service (IPS) news agency, and from 2010-2015 she reported for IPS from the United Nations, Washington, Mexico, and her native Sri Lanka. Discrimination against trans patients ran the gamut from violence and harassment at the hands of medical professionals or hospital staff to verbal abuse in medical settings, according to the analysis. This small women-led movement has taken on the impossible challenge of fighting extreme religious intolerance with interfaith unity. In a three-part series, Rewire will share some stories of the families of the accused and explore how multiple intersecting issues converge around allegations of terrorism in post-9/11 America. Andrew Curley, a member of the Red Nation collective, which spearheaded the protests, told Rewire in a phone interview that Loreal Tsingine’s family is still in the dark as to whether, or how, the officer who shot her will be held accountable. There are few resources, at either the state or federal level, earmarked specifically for returning elders. “The vast majority of Missouri's pregnant offenders are nonviolent and pose no risk of flight or danger to others, especially during labor," said state Sen. Jamilah Nasheed. "These charges are only the beginning and there will be more to come. That I can guarantee you,” Schuette said Wednesday at a press conference. Twenty-two trans and gender-nonconforming people were killed in 2015, almost double the number who were killed in 2014. The vast majority of homicide victims were people of color, mostly trans women of color, according to national statistics. An attorney for the Muslim prisoner Ahmed Ferhani says that if her client dies, the New York City Police Department will “have his blood on their hands,” adding that the department went to great lengths to entrap Ferhani in a plot fabricated by the government. Mayor James Knowles III says he now has few options before him: either put the property tax measure back on the ballot in August or start cutting public sector jobs and budgets. By gathering data on what researchers called "basic" living standards indicators, a new study reflects the dismal state of social justice in Louisiana. While the play shines with moments of resilience and sisterhood, it is at its core about the brutal choices women are forced to make in wartime. The suit challenges the department's claim that it suspended Holtzclaw from the force as soon as it received sufficient evidence of his predatory behavior. The United States locks up an estimated 54,000 youth on any given day in a range of facilities whose names often fail to reflect the harsh realities of life inside them, according to Youth First. Some juvenile justice experts and educators feel Hillary Clinton's Breaking Every Barrier Agenda—which promises, among other things, to dismantle the school-to-prison pipeline—falls short. Although the American College of Obstetricians and Gynecologists has stated that telemedicine can improve access to "effective and safe" medication abortions, 18 states have effectively banned the practice. The report examines the ways in which stigma and discriminatory policing pushes LGBTQ people into disproportionate contact with the criminal justice system. Advocates say the bill’s language is “blatantly discriminatory” toward pregnant people, and will deter them from seeking prenatal care and drug treatment. 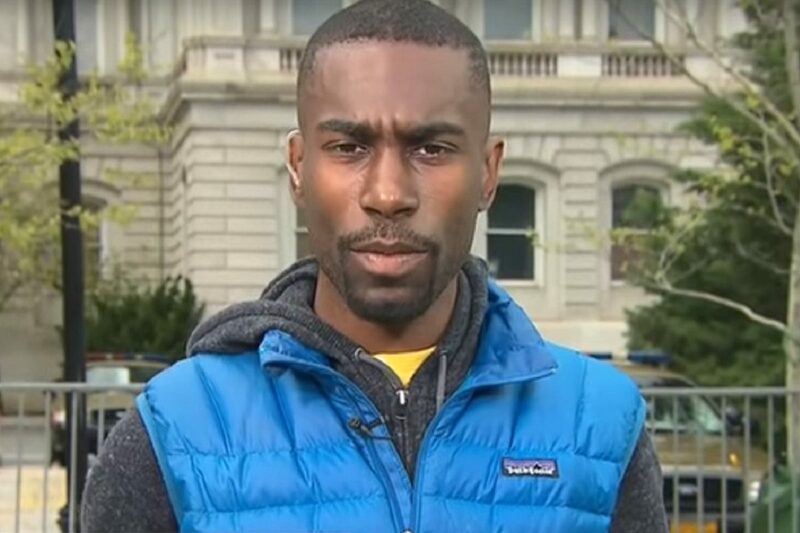 From addressing racial disparities in the city’s public school system to overhauling its response to crime and ending the "war on drugs," DeRay Mckesson's website reads in many places like a manifesto for the movement itself. Kentucky legislators have introduced a bill that would create an independent panel to investigate in-custody deaths, as critics call into question the panel's independence. Wednesday’s civil rights lawsuit, filed in the District Court of Eastern Missouri, comes a year and a half after Ferguson police officer Darren Wilson shot and killed an 18-year-old unarmed Black teenager, Michael Brown. The Trust Black Women Partnership, a collective of Black women-led organizations and advocates, released a solidarity statement with Black Lives Matter on Tuesday, reaffirming the shared roots of struggles for Black self-determination and bodily autonomy. In a year that started with such encouraging steps as the Supreme Court’s decision to extend a ban on mandatory minimum life sentences for juveniles, advocates are concerned about what Gynnya McMillen’s death could mean, not only for juvenile offenders but for Black girls. Flint Mayor Karen Weaver's call comes as a congressional hearing on the Flint water crisis gets underway Wednesday, and amid reports that the FBI has joined investigations into contamination of the city’s water supply. At the same time that the government was providing its employees access to safe drinking water, residents in this impoverished city of 100,000 people were protesting the foul smell, discoloration, and health impacts of their own discolored household water. A Flint resident, together with several local and national groups, filed suit in a Michigan district court Wednesday against the City of Flint, among other defendants, for violations of the Safe Drinking Water Act. Today, the entire nation is aware of the disaster. But for well over a year, residents in this city of some 100,000 people fought a lonely battle to convince the authorities that they were drinking, bathing, and cooking with poisoned water. On Friday, January 22, trans people and their allies marked the first International Trans Prisoner Day of Action with solidarity events and letter-writing campaigns taking place all over the world, from Toronto to Vienna. Thursday’s hearing saw journalists, residents, and activists fill the courtroom and spill out into the corridors of the courthouse, while Twitter lit up with more than 15,000 tweets using the hashtag #DanielHoltzclaw. The social media event happened just hours after protesters interrupted a breakfast event hosted by Chicago Mayor Rahm Emanuel in honor of the late civil rights leader. Advocates and activists are cautiously optimistic that such practices will no longer be a matter of routine. The National Guard arrived in Flint, Michigan, Wednesday to help distribute bottled water and filters amid a mounting outcry against Michigan Gov. Rick Snyder’s response to a full-blown public health crisis. 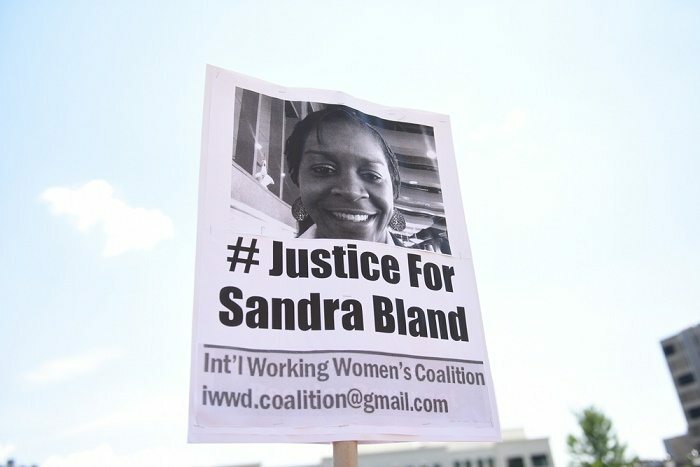 Judge David Hittner announced at the hearing that the trial would start on January 23, 2017, for a wrongful death lawsuit brought by the family of Sandra Bland, a 28-year-old woman who died in police custody under controversial circumstances this past summer. 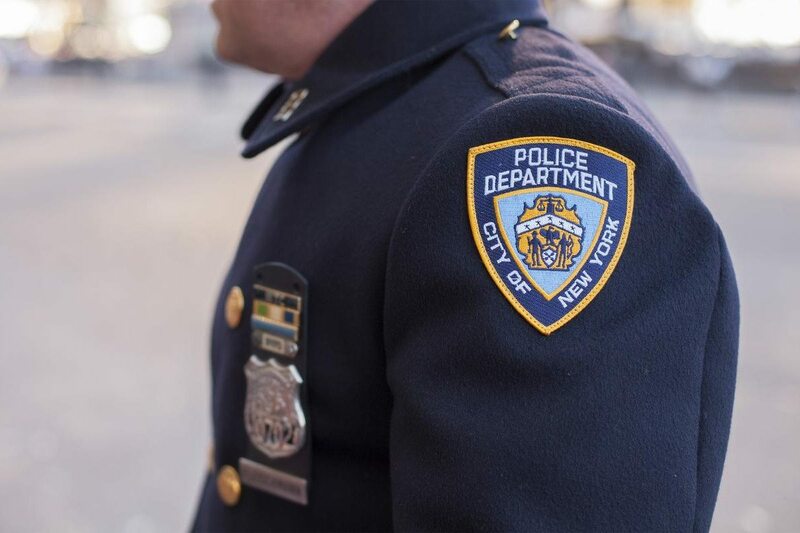 The Department of Justice on December 15 took steps toward preventing gender bias in police responses to sexual assault and domestic violence with a 26-page guidance document. Pro-choice advocates see Anna Yocca’s situation as the end result of a rash of highly restrictive laws that have choked reproductive rights throughout Tennessee. “We are pleased with the 18 counts that we received; we are not pleased with the 18 that we didn't," OKC Artists for Justice Co-Founder Grace Franklin said at a press conference on the steps of the Oklahoma County District Court on Friday afternoon. "There were five women who did not receive justice, and that is a problem." While protesters on the courthouse steps were united in their resolve to speak out against sexual assault and affirm tribal nations’ inherent ability to protect Native women and children, the feeling inside the building, observers said, was much more uncertain. Since the CMP videos came out this summer, numerous Planned Parenthood clinics have been vandalized or subjected to arson, starting with an attack on a health center in the Chicago suburb of Aurora on the morning of July 19. Several legal and advocacy groups are planning to rally on the steps of the Supreme Court Monday to express their dismay that the high court has agreed to hear the case at all, after four separate lower courts affirmed the tribal court’s right to hear the sexual assault case involving Dollar General. 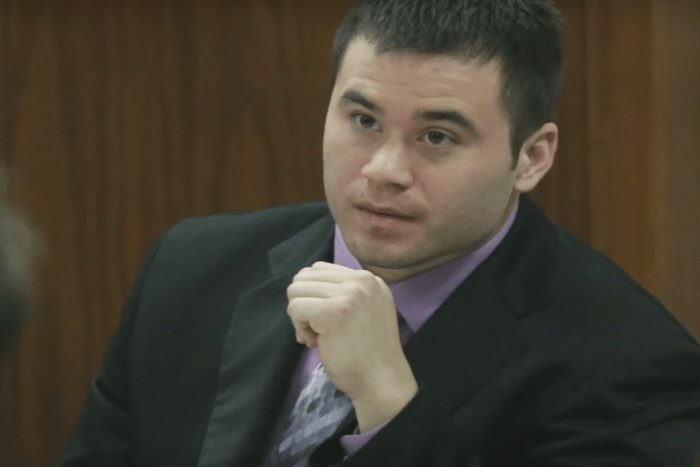 Of the many horrific details that have come to light in the ongoing trial of Daniel Holtzclaw, the former Oklahoma City police officer accused of sexually assaulting multiple Black women, perhaps the most common is the allegation that the 28-year-old football star-turned-cop specifically targeted women with histories of substance dependency.